Charming, MOVE-IN-READY 2BR 2BTH condo in the desirable Saratoga community that is ready for you to call it home. 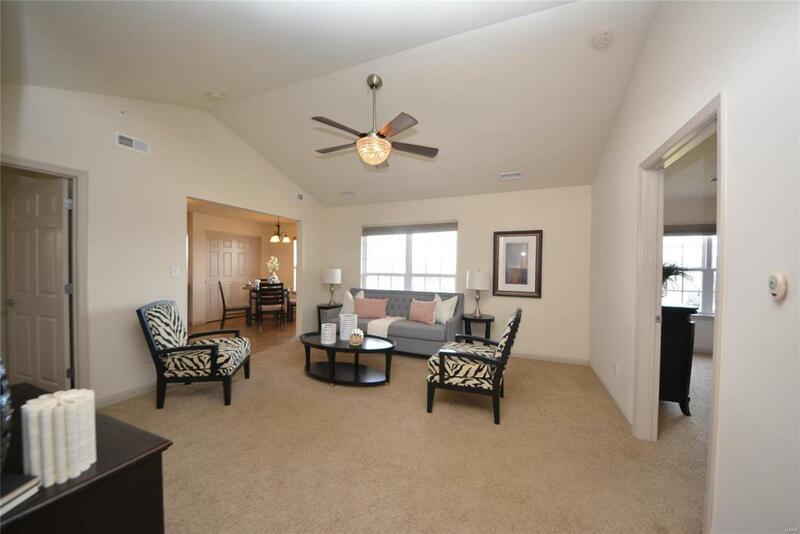 Walking in the alluring entry foyer w/gleaming HW floors you'll notice the spacious great rm w/tall vaulted ceilings. You'll love the kitchen w/42" cabinets, SS appliances, pantry, & bkft rm w/door to the cover deck perfect for outdoor enjoyment. 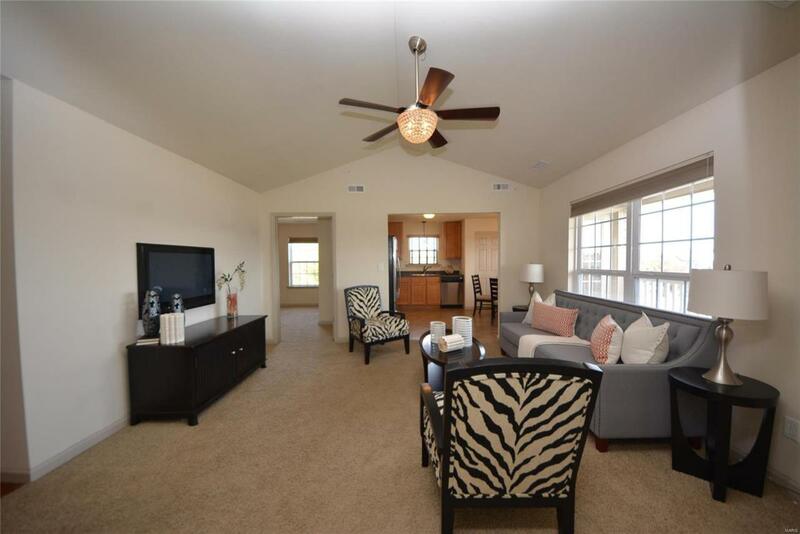 The luxurious master suite has vaulted ceilings, a LG walk-in closet & private full BTH. 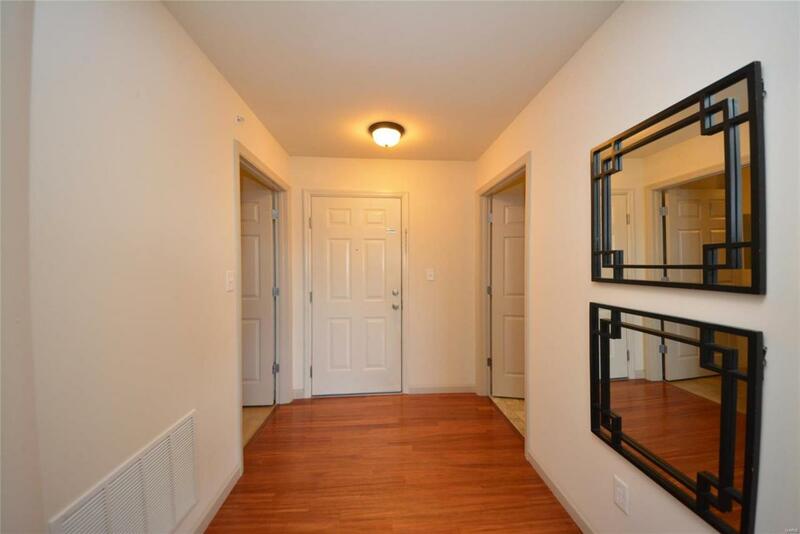 A generously sized 2nd BR, full BTH & private laundry complete the unit. This maintenance free package includes water, sewer, trash, & landscaping/snow removal. 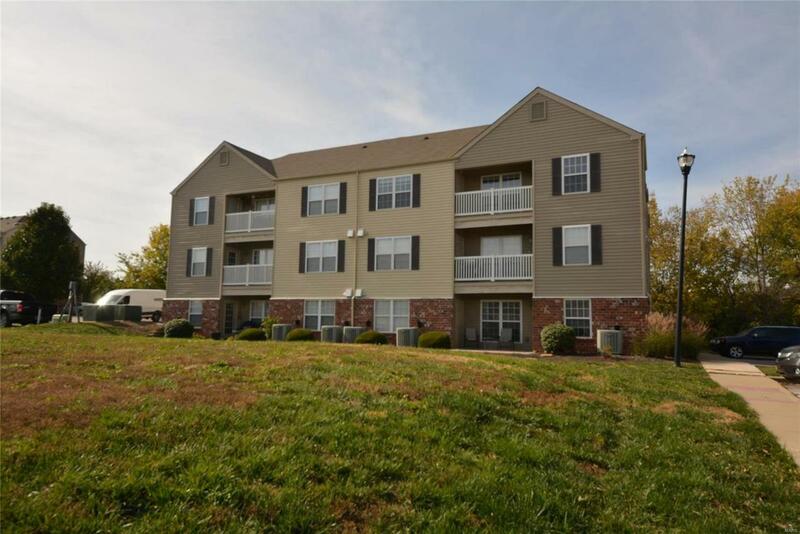 Great location w/easy access to major hwys, top-rated Wentzville School District, shopping, restaurants & just a short walk from Zachary's Playground & pond w/walking path. Nothing left to do but move right in! A MUST SEE!